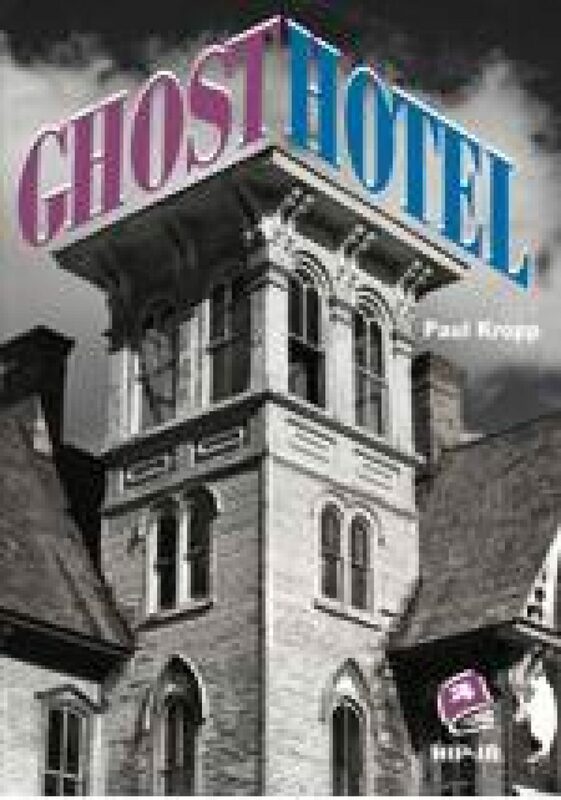 In Ghost Hotel, two brothers discover an old man living in the abandoned hotel behind their house. They befriend Dr. J and protect him from a gang of local teenagers on Halloween. But is he for real – or is he actually a ghost? Read a Google Books preview of Ghost Hotel.